Kirill Guk aka Following Light is one of the most prolific producers around, with his own original distinctive sound. 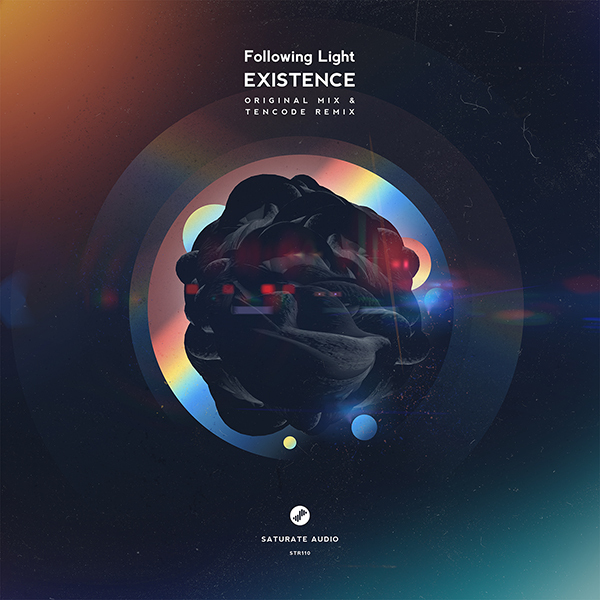 With releases on several top shelf progressive house labels, its now time for his third appearance to Saturate Audio with his brand new single ‘Existence‘. Deep and atmospheric, cold and dark, proper progressive grooves, ideal for warm-up sets. Saturate Audio will always be a place for upcoming talents. Tencode is definitely one of them. Sergey Cooper has taken the best parts from the original and filled them with a more classic progressive sound, groovy hi-hats and beautiful melodic soundscapes. The whole package is a great autumn release from Ukraine’s progressive finest!